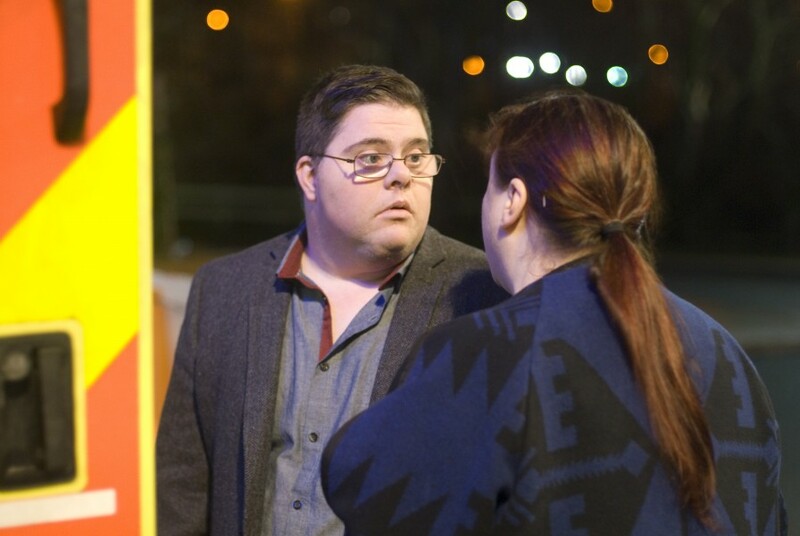 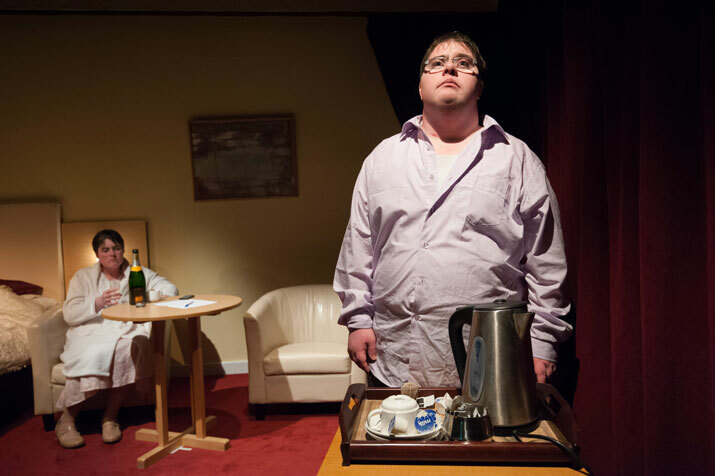 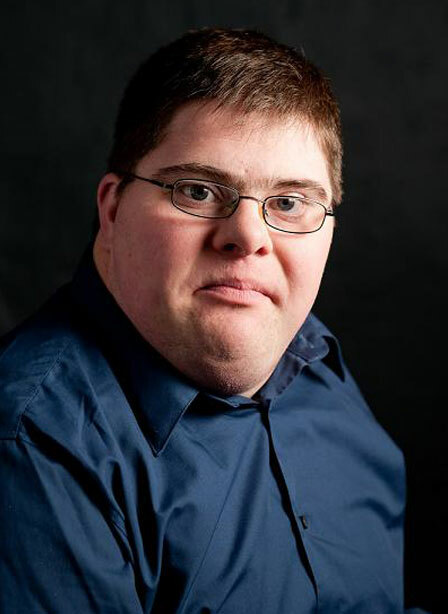 Kieran has a number of stage appearances to date including ugly sister Druzila in Cinders, Paraicin in Lock Up Those Auld Comedians and Doug the hapless theatre technician in Fool Me? 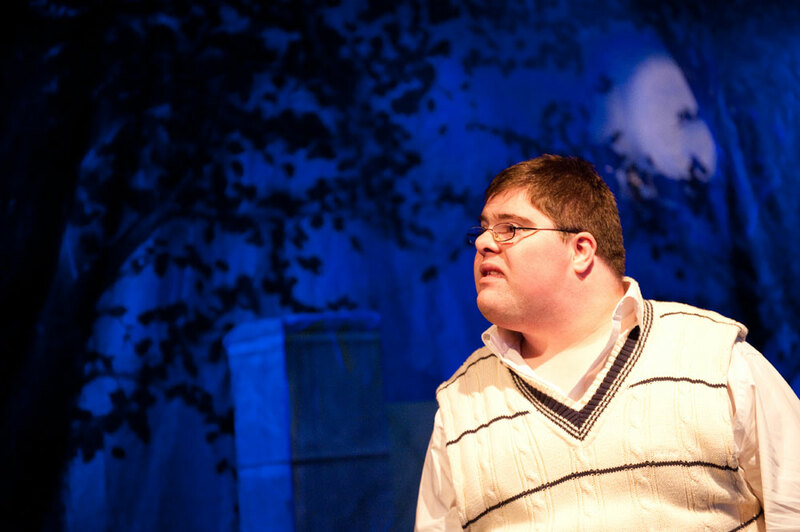 Roles in A Midsummer Night’s Dream playing lover Lysander, Francis Flute and Cobweb have demonstrated Kieran’s ability and range from stage, street spectacles, work as an Extra (Ros na Rún & Fair City) to staged reading of a screenplay (lead role of Tom in 84). 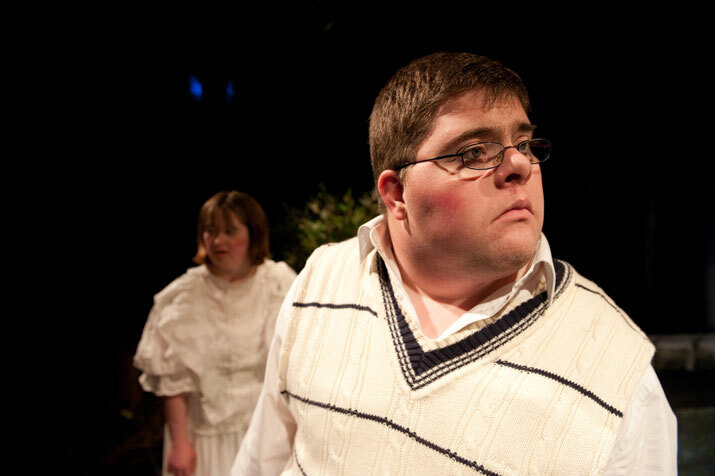 Most prominently, Kieran took the co-lead role in the stage play of Sanctuary, playing lover Larry. 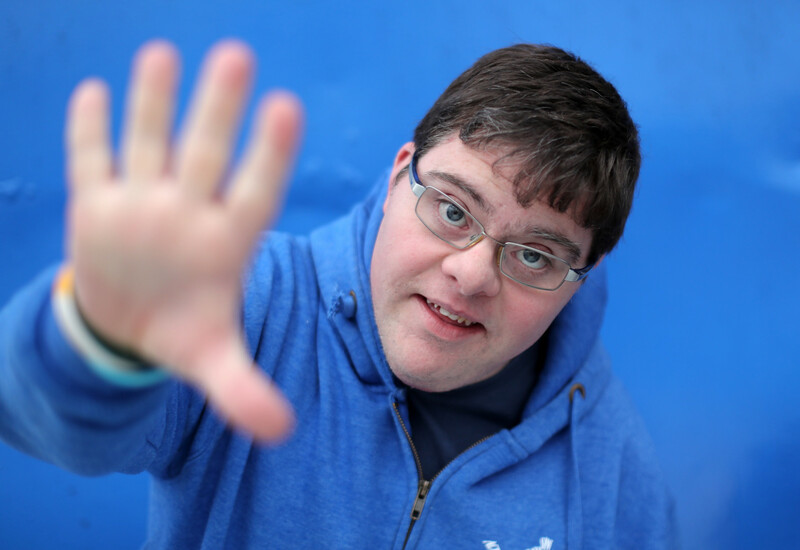 Kieran also featured significantly in the IFTA award winning RTE Documentary Somebody To Love (Wildfire Films) alongside his Blue Teapot colleagues. 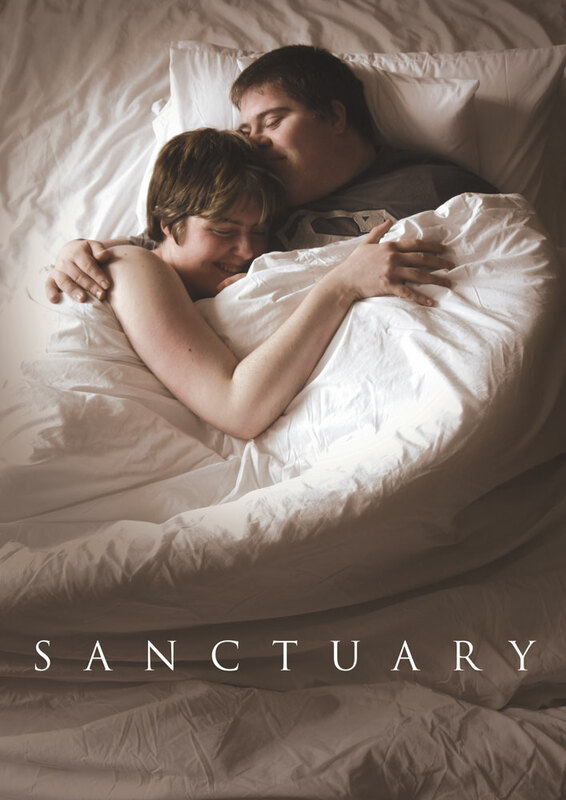 Kieran also plays Larry in the feature film of Sanctuary (2016/2017), and along with Charlene Kelly, had the honour of being nominated in the Best Irish Performance category of The Irish Times 2017 Ticket Awards.